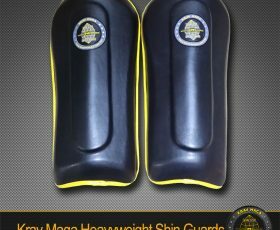 Double density foam for extra shin protection. 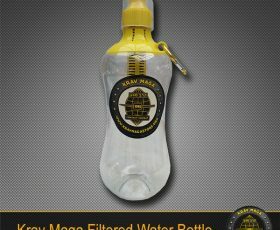 Krav Maga Filtered Water Bottle BPA-Free Soft Durable BPA-Free Clear Plastic Holds 530ml of filtered water Integrated carbon water filter Pull-Up Stopper with clear cap Modern fresh design Karabiner Clip Drink pure clean fresh water every time you train. 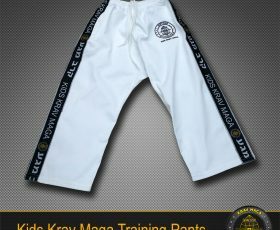 Made to the highest professional boxing standards for children. 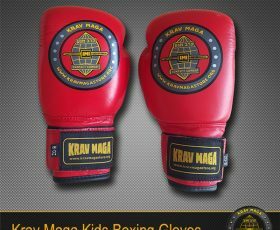 These Krav Maga Kids Boxing Gloves are built on real hands i.e. hand cast and are perfect for all children in all disciplines. Utilising the latest memory foam compact technology, double seamless stitching and modern dying process to prevent color bleed. Improved silk liner to provide maximum comfort and sweat retention. 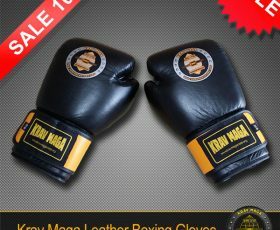 High quality premium leather glove. 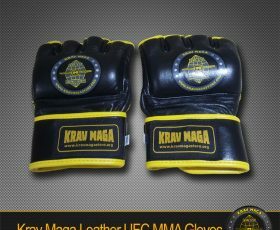 Officially licensed Krav Maga professional glove. Used and tested in kids classes. 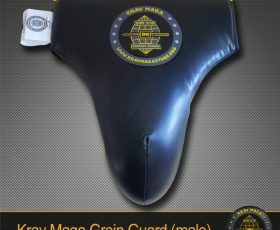 A groin guard that truly excels on comfort and protection, and designed specifically for Krav Maga Self-Defence. Why risk the most delicate area of your body with a cheap guard where the cup may crack or break. Premium PU leather. Wrap around technology with stiffened shock absorbing cup and extra padding. Heavy duty stretch woven elastic. 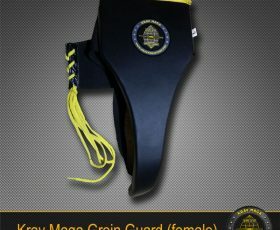 A Krav Maga groin guard that truly excels on comfort and protection for the female fighter. 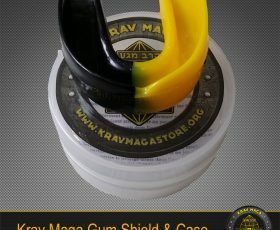 Why risk the most delicate area of your body with a cheap guard where injury may result. Using premium PU leather, wrap around technology, dense shock absorbing padding and heavy duty stretch woven elastic. This is a professional grade item. 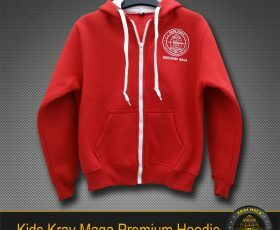 Ideal for competitions, MMA fighting and reality based Krav Maga self-defence.